The cardiostrong Folded Mini Bike is a recumbent exercise bike to train arm and leg muscles. Either at home, at office or on the go - thanks to its compact siize and folding mechanism, the mini bike can be used on smallest space. 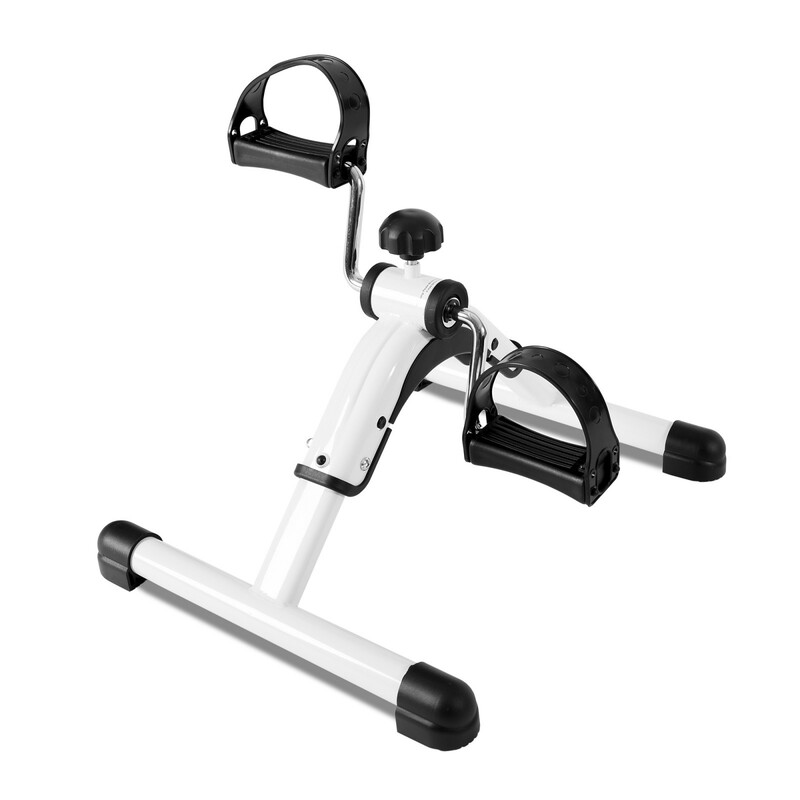 Place the cardiostrong Folded Mini Bike on the table on a nonslip surface for exercising arms. Legs are exercised, when you sit on a chair and place the machine in front of you. By means of a wheel, resistance of the mini bike can be manually adjusted.